“Well You Needn’t” is a tune written by Thelonius Monk in 1944. It was written for one of Monk’s students, a singer named Charlie Beamon. Monk wrote the tune and told Beamon he was going to name it after him, to which he replied “Well You Needn’t.” This tune utilizes the use of dominant chords moving chromatically. Miles Davis’s version has become more popular to play in jam session situations. 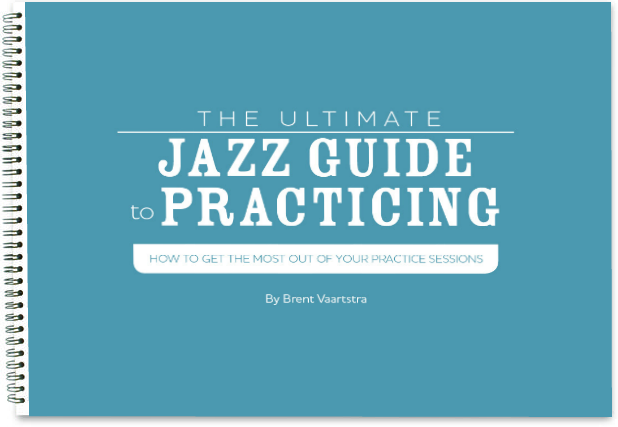 The reasons for this are partly because of Miles Davis’s popular influence on the jazz scene, but also younger generations have looked to the Real Book to learn tunes which includes those changes. It is very important to know both sets of changes. You may encounter musicians that play both of them. Our chord charts include both versions. The chords in Monk’s original recording don’t sound like dominant 7ths to me, but rather like major chords, or perhaps more precisely, major triads that sometimes have added tones, such as ninths in the bridge, major sixths in the third, fourth and sixth measures of the A-section or even a major seventh in the fifth measure of the A-section (in the left hand during the theme; most of the time however, he doesn’t seem to be playing sevenths in the chord voicings). Also, Monk’s first name is spelled “Thelonious” (with ‘ou’). Of course, the second measure of the A-section already has a major sixth in the melody.